In a race against time, three adventurers will set a new speed record by completing New Zealand’s Nine Great Walks faster than they’ve ever been done before, using human power alone. It’s the ultimate adventure race. 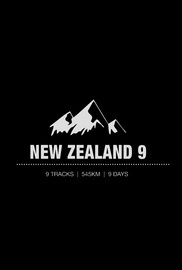 They’ll kayak 145km, ride 80km and run over 300km in just nine days.